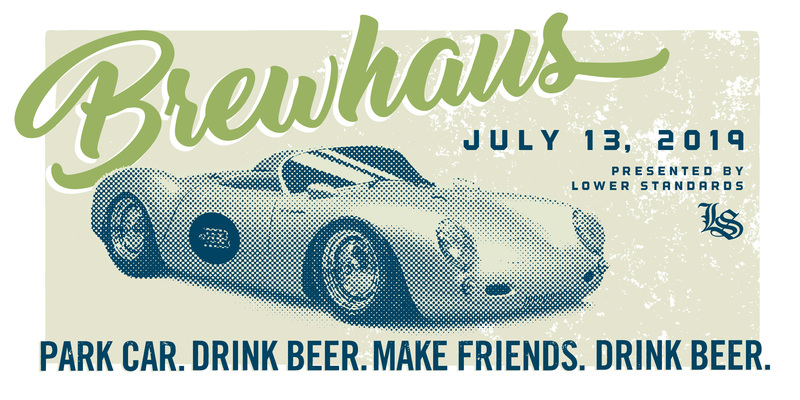 Come out on July 13, 2019 for another year of Brewhaus at Schlitz Park in Milwaukee! We will not have pre-registration this year—you must register at the gate the day of. This post comes from one of our friends and guest contributor, Nick Novak. His flickr can be seen here. Words and photos by Nick.